Portland Monthly said the fact checking nearly killed them. 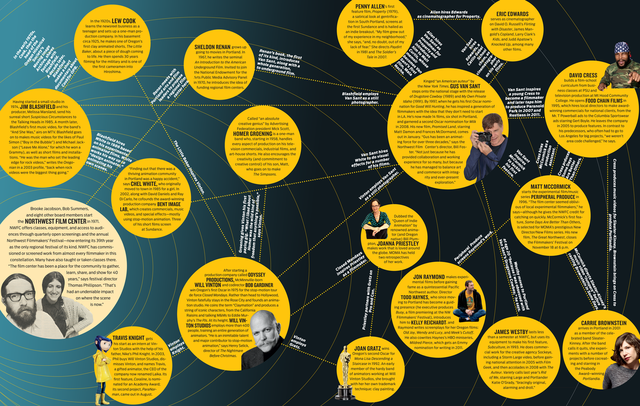 If you like film history and infographic design, this is perfect for you. Read it here. 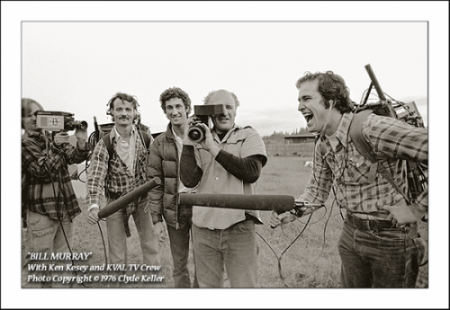 A Golden Age Of Oregon Film History?